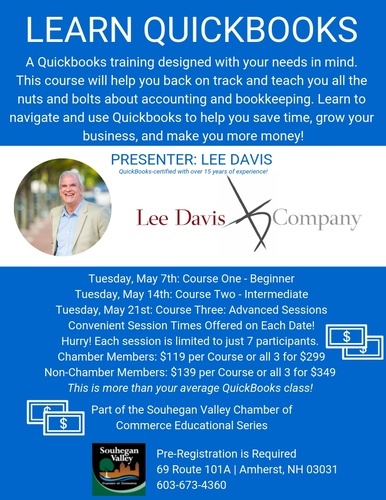 Lee Davis will schedule your private one one one hour with him upon your completed registration. 1 hour time slots from 9 to 4 pm. You will be scheduled for your choice of timeslot by Lee Davis upon registration.